One of our priorities this season is to shed light on the individual players that hit the court in the CCAA. 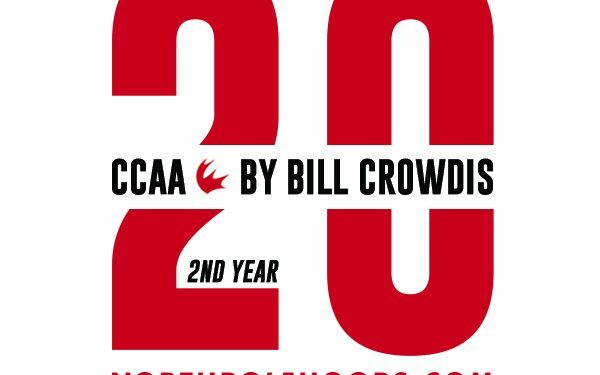 These are my picks for the Top 20 second year players or ‘sophomores’ playing in the CCAA. Thus far, we have released our list of Top 20 players for the following classes; 5th year seniors – 4th year seniors – 3rd year juniors, and now we take a look at the 2nd year sophomore class. Taking into account individual talent, team strength, previous seasons and potential abilities, these are my choices as of 11/30/15.